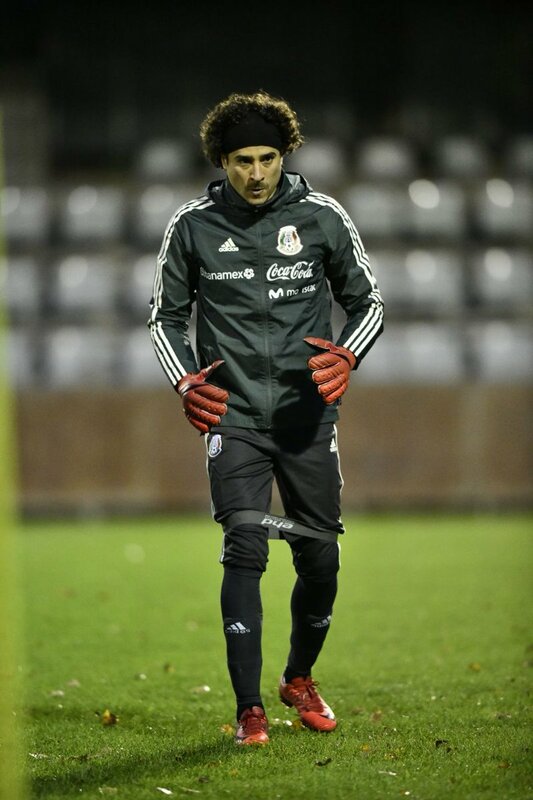 Mexico take on Belgium in Brussels on Friday. It’s a rare “away” game for El Tri who like to play their friendlies in the US. Some say friendlies don’t matter and to a certain extent that will always be the case since they’re not part of an official tournament but how you play in friendlies does matter. With that in mind, here are a couple of things I will be watching for in Friday’s friendly. The Eredivisie was set to kick off this past weekend but a police strike caused several games to be postponed. PSV and FC Twente were amongst the games pushed into midweek. The English Premier League is set to kickoff this weekend. There are currently only 2 Mexican internationals on EPL rosters but for the sake of this preview, lets include Raul Jimenez as a West Ham player. His loan deal is expected to be finalized this weekend.